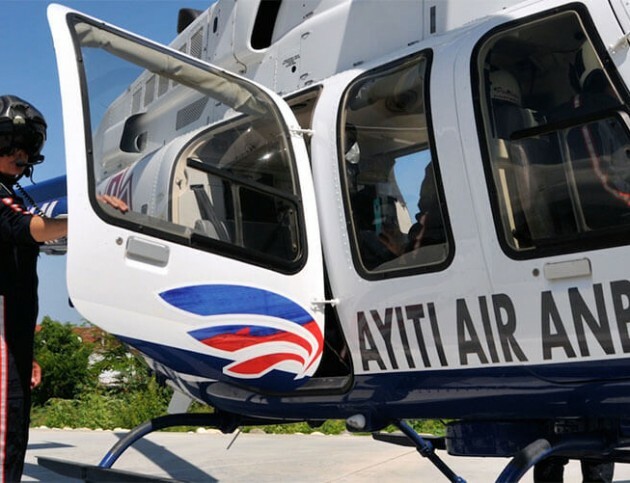 Haiti Air Ambulance is a non-profit organization dedicated to providing emergency helicopter services to the people of Haiti. 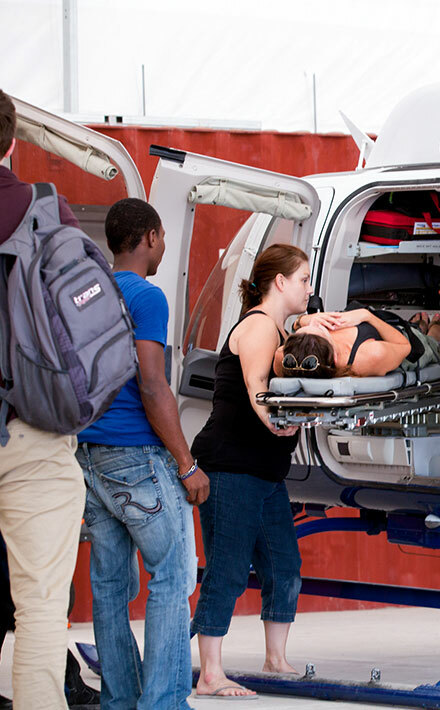 HAA flies critically ill or injured patients to emergency medical care providers based solely on need. We are committed to expanding healthcare security, creating jobs, developing programs and fostering an environment of social growth and sustainability in Haiti. 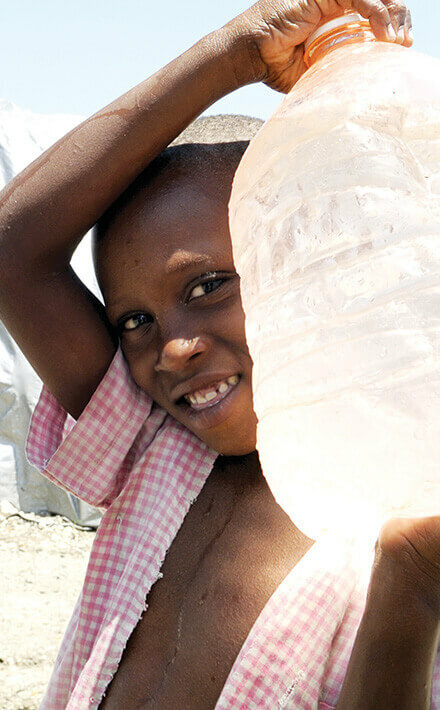 Visitors, families and individuals can now have access to medical care anywhere in Haiti. Asthma is a common condition affecting about 25 million people in the United States. Seven million of them are children. For some sufferers, asthma is a minor complication. For others, it can lead to a life-threatening attack. Luckily, a quick trip to the hospital can prevent the condition from turning fatal. 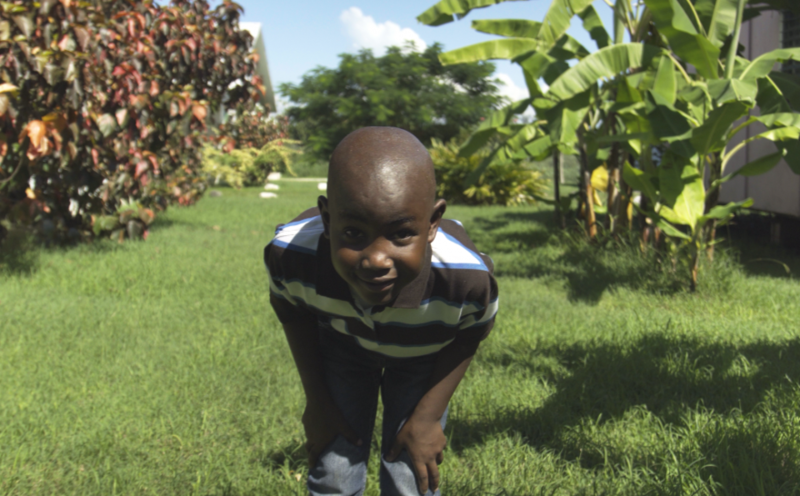 But in Haiti, asthmatics are not always so fortunate. 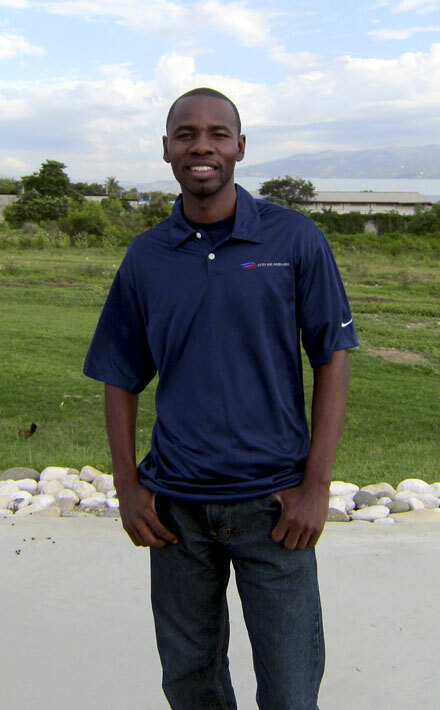 The core of our organization is our Haitian team and our commitment to the highest industry standards in the world. That translates to all areas of our operations, including our dedication to being fully integrated in the community at every level. As the first helicopter ambulance service in Haiti, collaborating with foreign volunteers brings best practices to our organization and sets benchmarks for the system. In exchange, volunteers learn from unique in-country experiences. Every mission we fly positively impacts patients, their families and the caregivers involved. Donor support enables missions as well as our interaction with medical personnel to promote a better overall health care system in this rapidly developing Caribbean nation.